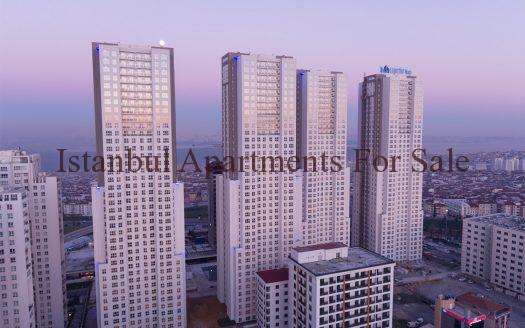 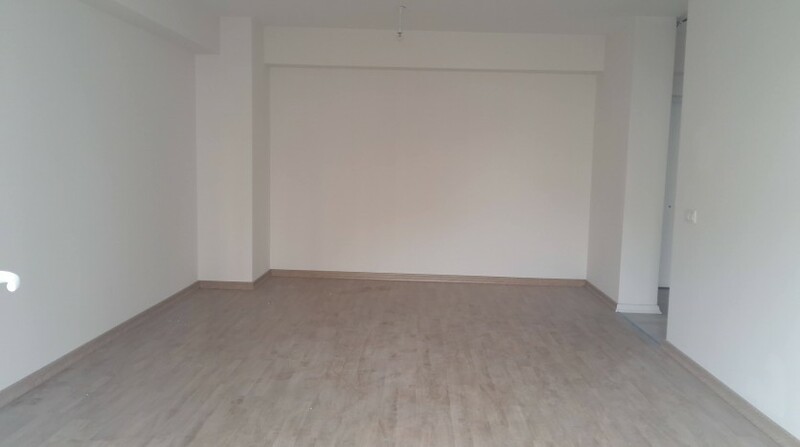 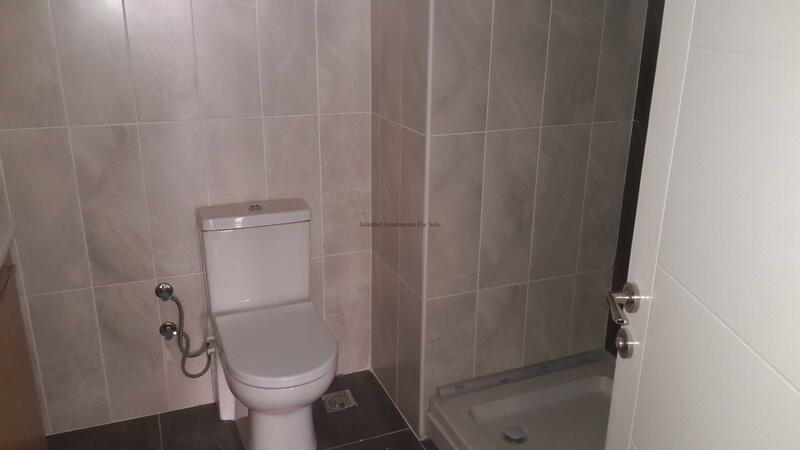 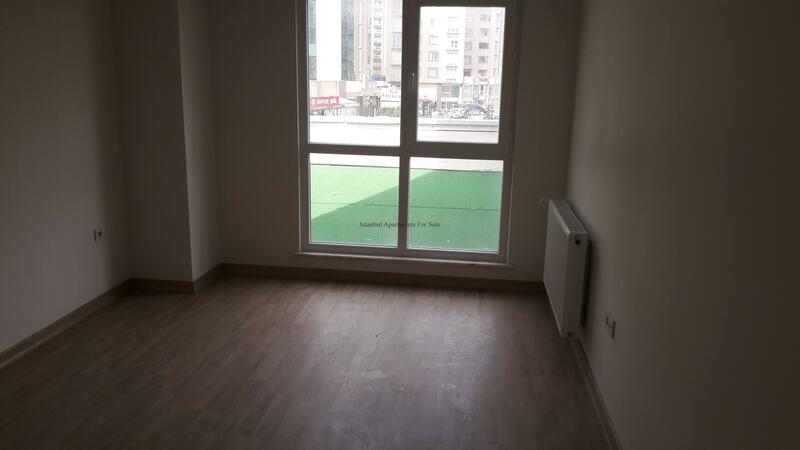 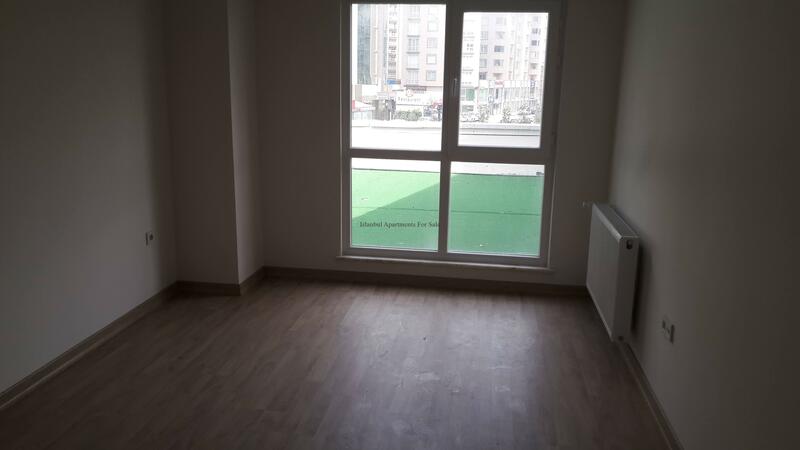 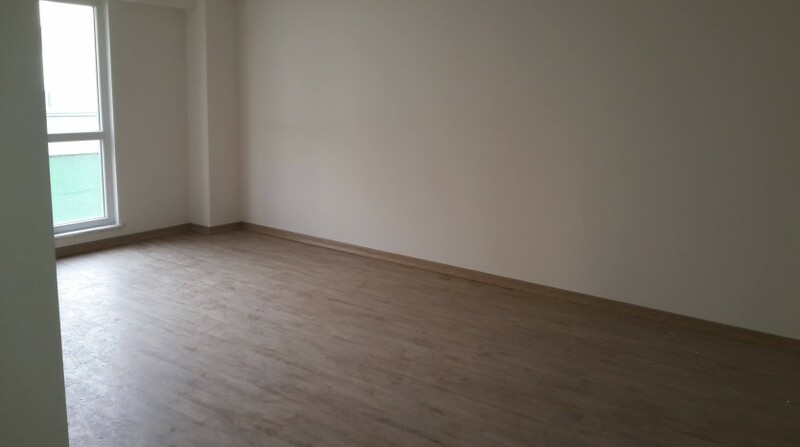 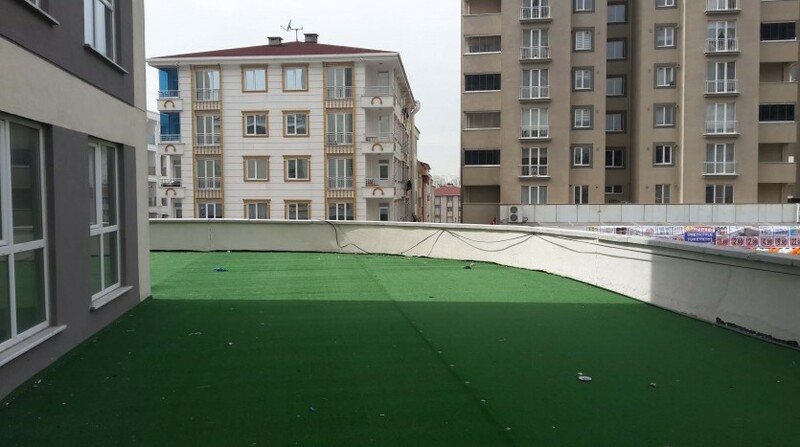 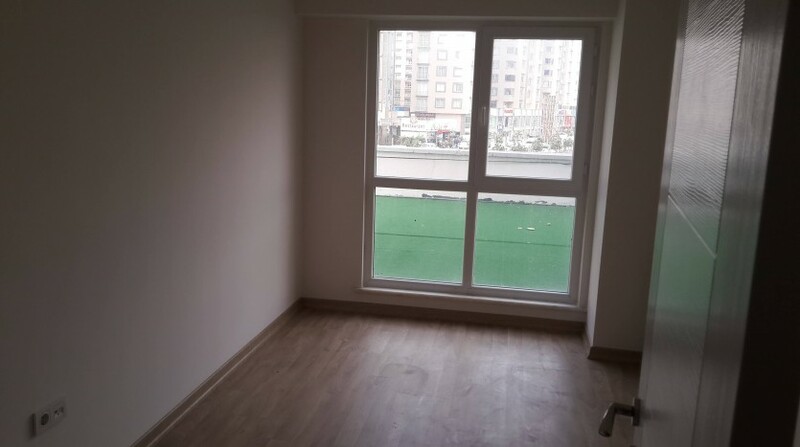 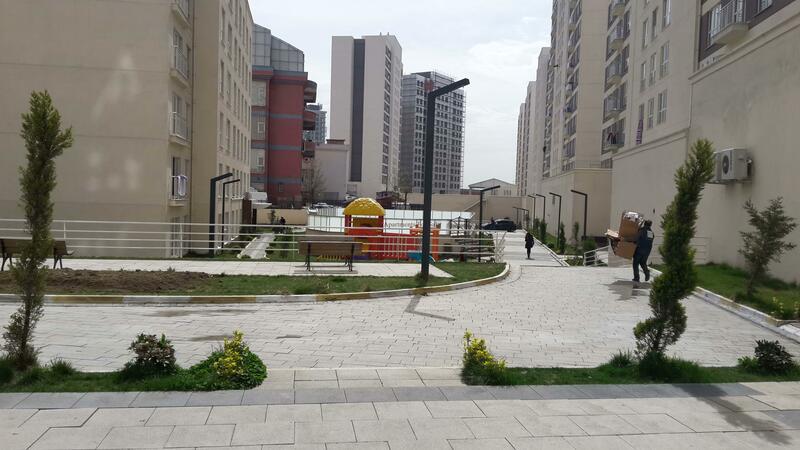 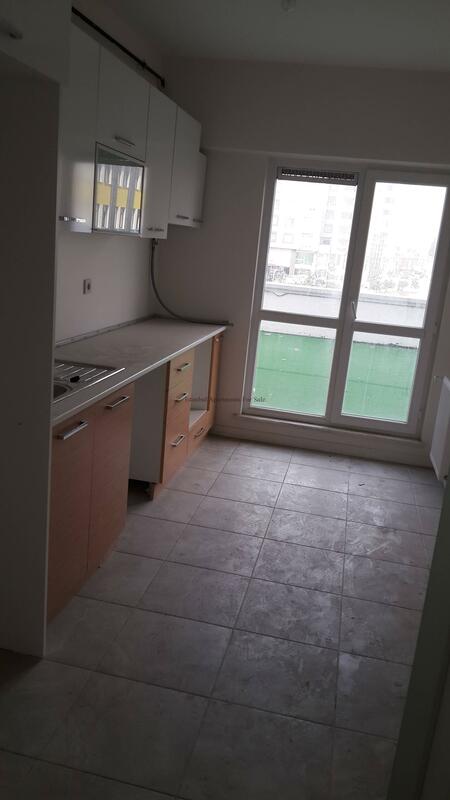 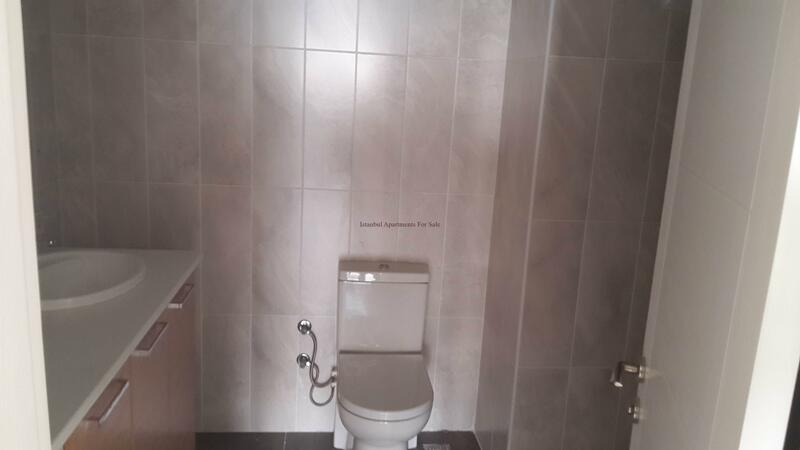 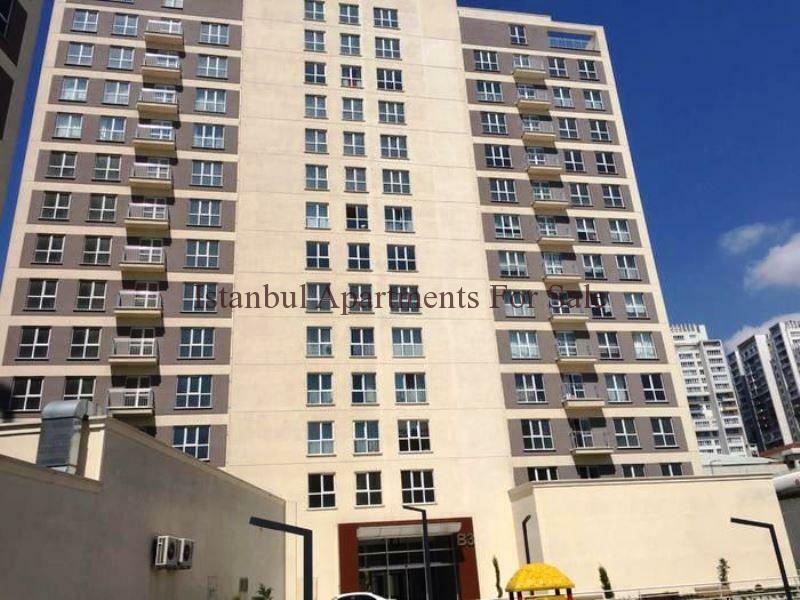 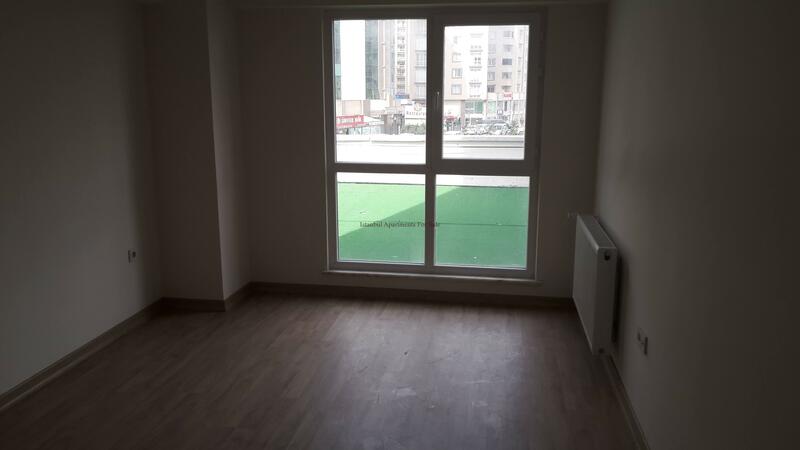 This nice apartment is ideal for family living a comfortable property located in Esenyurt set within a fine communal secure residence development with on-site facilities close to all amenities . 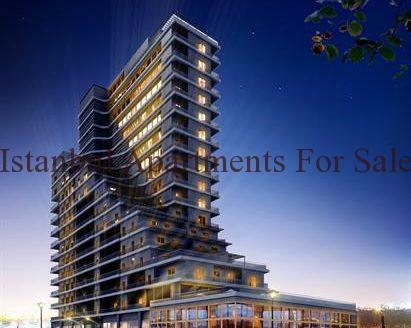 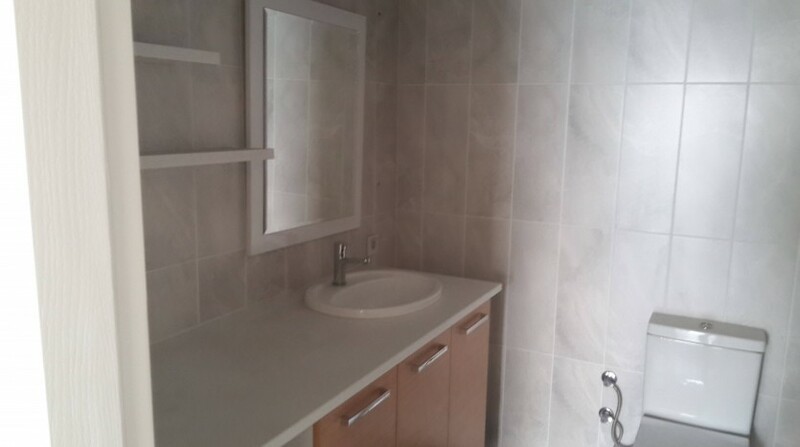 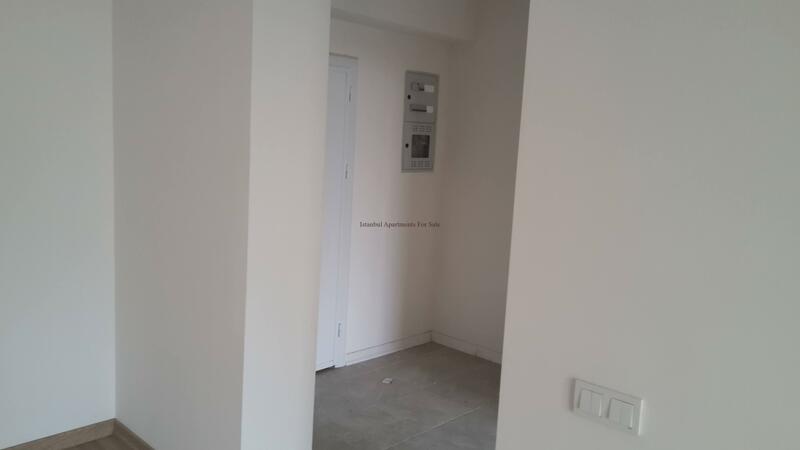 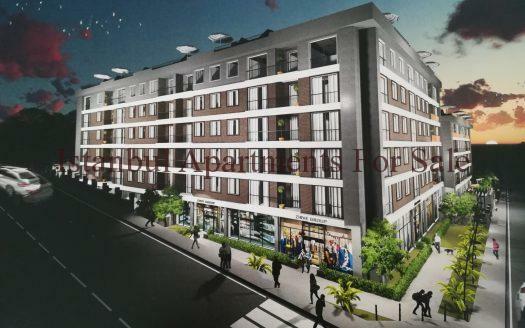 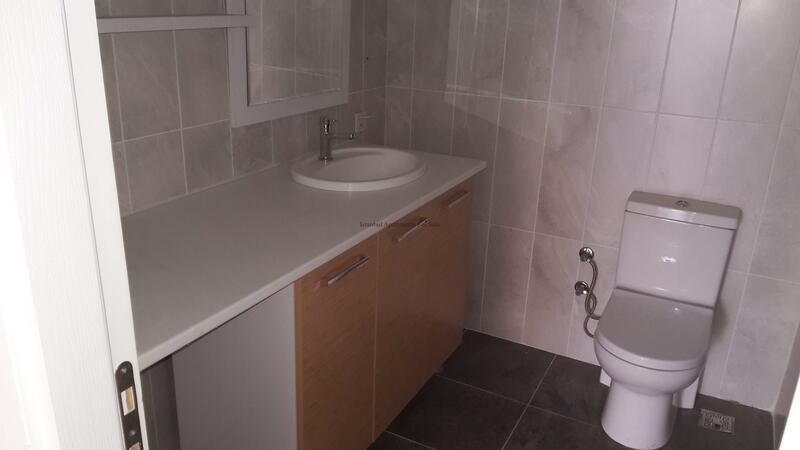 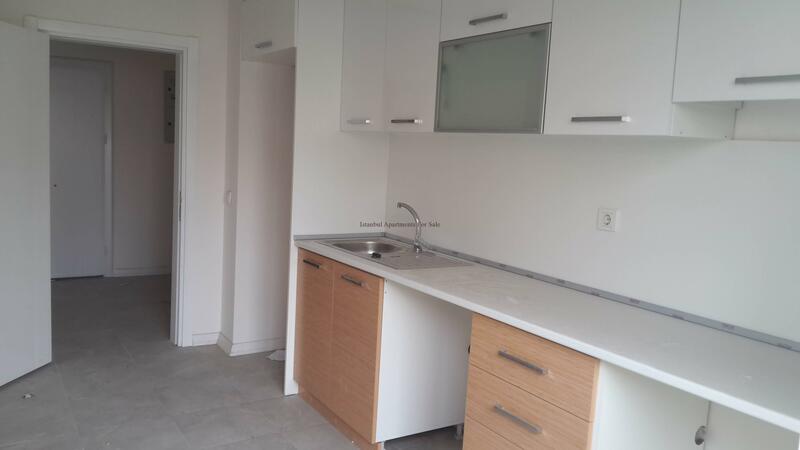 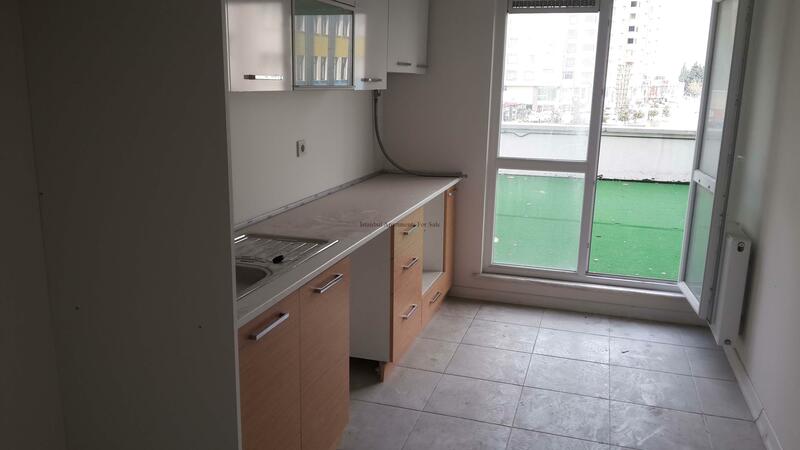 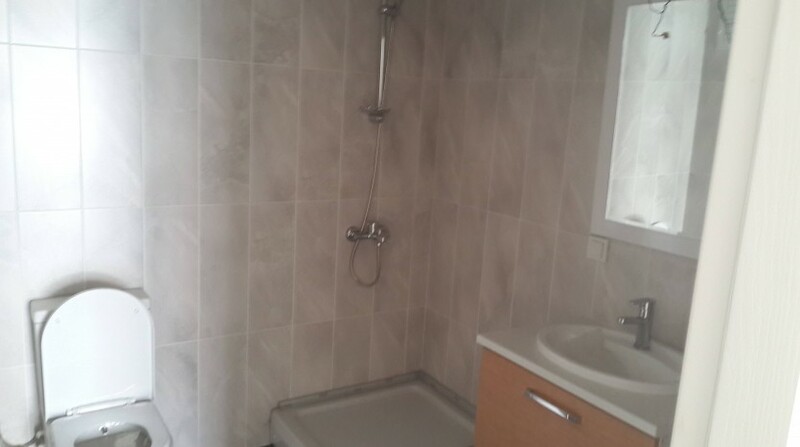 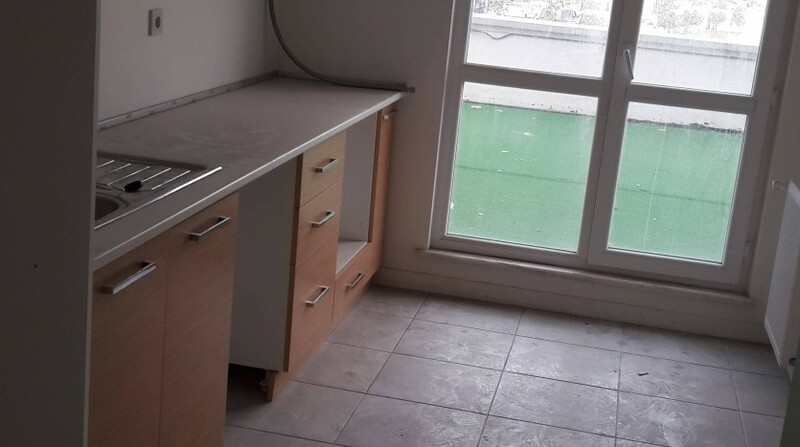 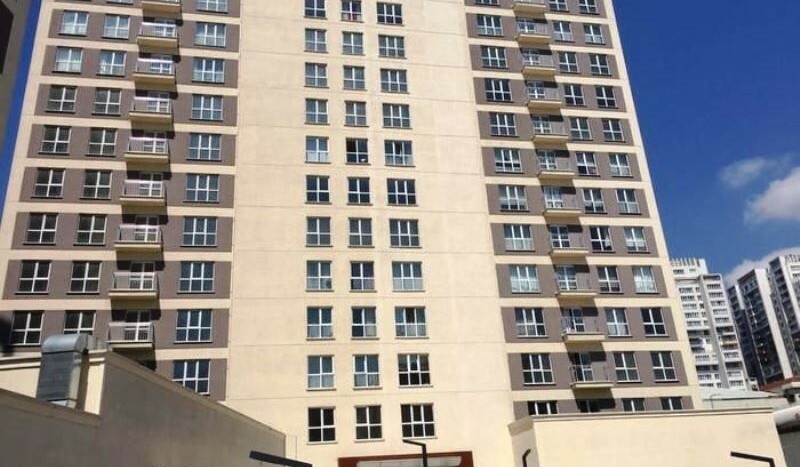 Ready to move in the apartment offers 2 bedroom and 2 bathrooms 112sqm living . 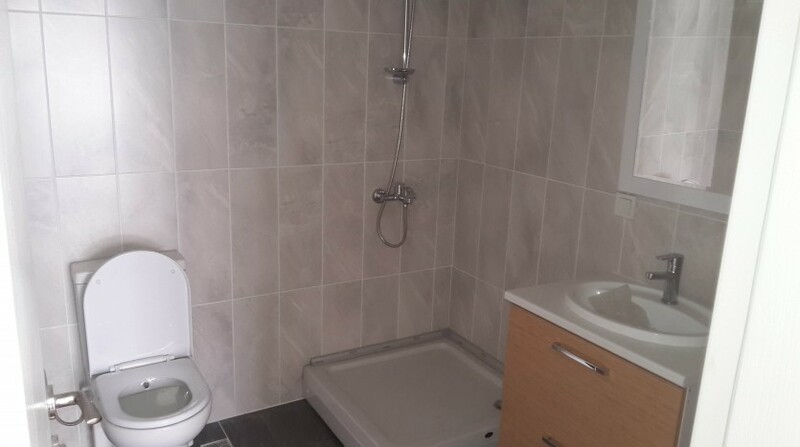 Fully fitted modern kitchen, lounge and dining areas, laminate and ceramic floors , large terrace, bedrooms and fitted bathroom suites .UVPC double glazed windows and patio doors , central heating.